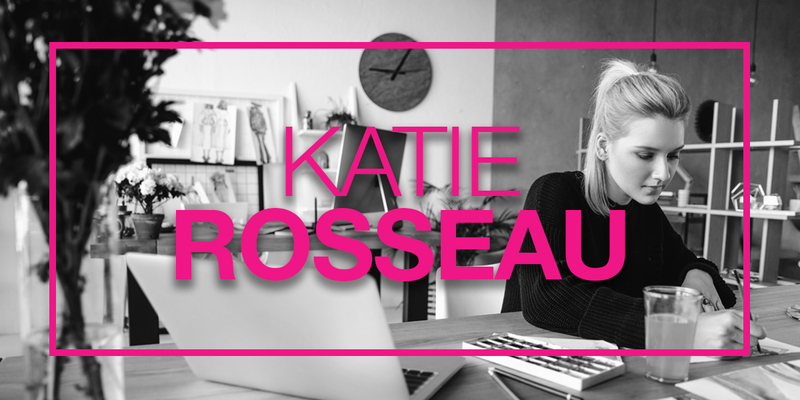 Xavier Creative today announced the appointment of a dynamic creative force, Katie Rosseau, as the agency’s Senior Art Director. Katie breathes fresh air into the team, fueling Xavier’s originality with her adventuresome spirit and inspirations from exploring less traveled locales across Europe and Asia. Before joining Xavier, Katie had an extensive freelance and corporate career. In addition to marketing roles in various industries such as printing and financial services, Katie held accountable positions with Vox Medica and Dudnyk, attaining the level of Senior Art Director and then continuing that role in a freelance capacity. She also adds a wealth of experience in video editing and production to the Xavier toolkit. Katie graduated with a Bachelor of Arts in communication from American University where she played Ice Hockey. She later volunteered as Associate Head Coach for Villanova University’s Women’s Ice Hockey team and now lives in London with her husband and rescue dog Tenley. Founded in 2013, Xavier Creative House is a virtual communications agency specializing in pharmaceutical, healthcare, medical device, biotech, and hospital systems. Our brand architects hail from across the United States and abroad. They are passionate about the big idea and, at the end of the day, are all about creating unparalleled brand awareness and ultimately changing behavior in your marketplace. Xavier Creative House specializes in full-circle creative positioning of your brand, becoming a seamless extension of your business. Xavier’s mission is to put a brand plan into action, nail the creative detail, and breathe life into the ongoing promotion of your offering through evocative design and external communications. Xavier. Rhymes with brand savior. Purely coincidence. © 2019 Xavier Creative House WHERE HEALTHCARE BRANDS LIVE.